Working together to ensure safe conditions, worker rights and environmental stewardship. The Sustainable Manufacturing Assessment Questionnaire (SMAQ) is an on-line questionnaire that measures the quality and depth of an organization’s Corporate Social Responsibility (CSR) program. This data is shared with Brands, Retailers, Universities, Licensors and other stakeholders who use the information when making responsible sourcing relationship decisions. After the questionnaire is submitted, the information provided is reviewed by Sumerra’s team of compliance professionals. The questionnaire is given an overall score as well as a score for the two main sections: Program Development and Implementation. Vendors or Licensees may be required to take the questionnaire by their business partners such as Buyers, Brands, Retailers, Universities, Licensors. 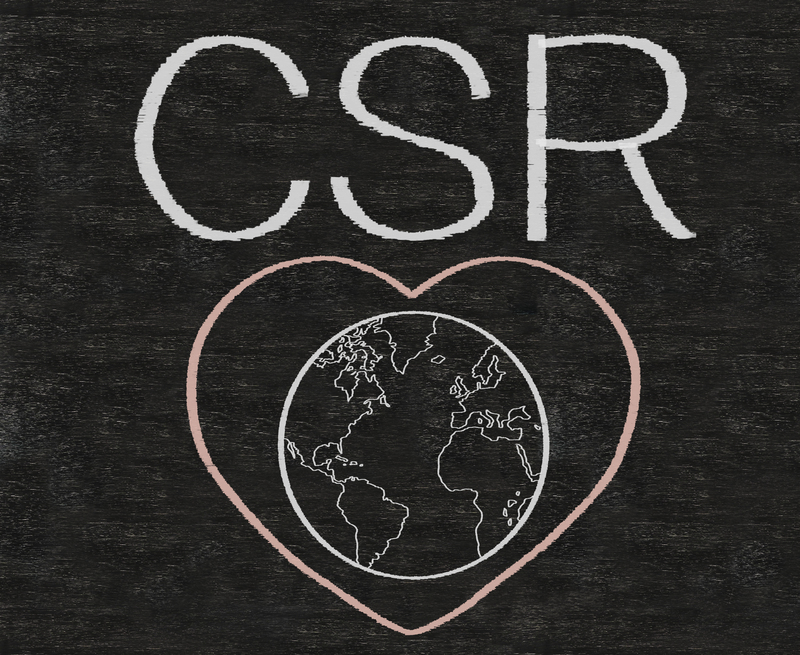 Others may elect to take the questionnaire on their own to either improve upon an old score or in order to be proactive in showing their business partners the strength of their CSR Program. Who recieves the questionnaire information? Many Brands, Retailers, Universities, Licensors and other Stakeholders have partnered with Sumerra to receive the SMAQ results. You will have an option to elect which of these organizations your information should be shared with during the questionnaire process. These organizations are committed to ensuring their products are made in a manner that minimizes harm to workers and damage to local communities and environments. They have committed to work with Licensees who share these values. SMAQ provides these organizations a glimpse into your CSR Programs and continual efforts to improve. They utilize the results from the questionnaire to make socially responsible sourcing decisions and to ensure that their licensing partners are fulfilling their contractual obligations. program, and how much of the information is at your fingertips ahead of time. The questionnaire costs $475.00 USD. This can be paid for by credit card, wire or check (in USA). Payment details and invoice are provided during the questionnaire process. If you have additional questions in regards to SMAQ, please email the Sumerra SMAQ Team! Ready to begin the Questionnaire?! Did you previously take a USP or SMAQ questionnaire and need to update your permissions on who the questionnaire can be shared with? Please do so here. © 2019 Sumerra LLC. All Rights Reserved.